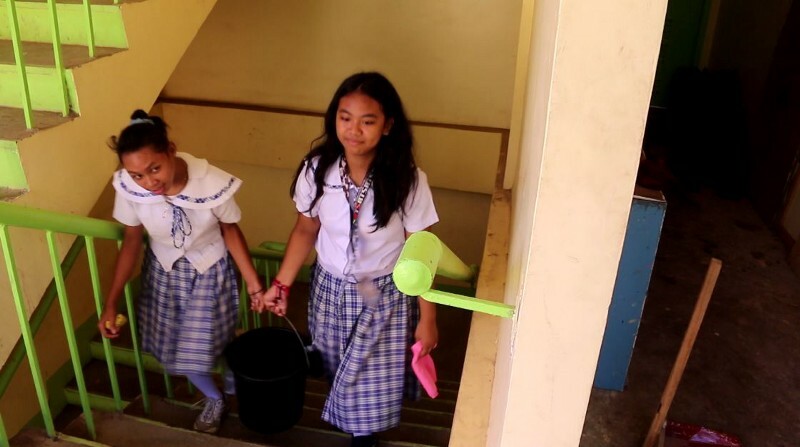 This multi-country initiative by the World Vision International and Kohler Asia Pacific Ltd partnership will improve access to safe drinking water, improved sanitation and good hygiene practices in schools in Vietnam, Indonesia, and the Philippines, impacting 3,000 students and teachers. Poor access to safe drinking water, improved sanitation facilities and good hygiene practices in school poses significant challenges to child education. On average access to water in schools in Asia Pacific region is as low as 48% and 23% for sanitation (UNICEF/WHO, 2017). Using a “combinatorial” approach, partners pool resources and assets in creative ways to generate innovative, sustainable solutions. 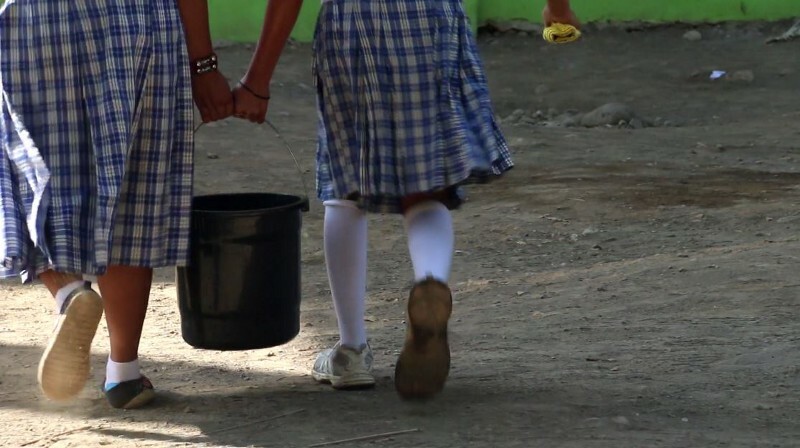 The partnership leverages the core strengths of both Kohler and World Vision in unique ways to bring about better access to water, sanitation and hygiene benefitting 3,000 students and teachers. - Two clean water systems constructed at Khan Thuong and Mo Rut preschools.